Coffee, Cats & Retail: Spring Giveaway; Win 500.00 Cash! 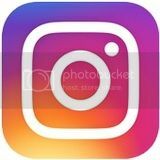 Spring Giveaway; Win 500.00 Cash! 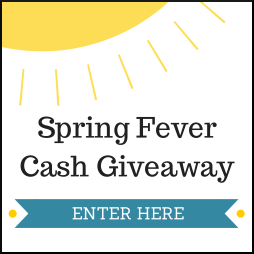 Welcome to the $500 Spring Fever Cash Giveaway! 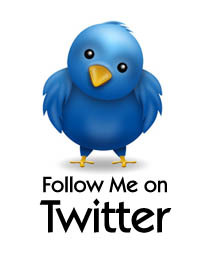 Bridget from Giveaway Promote has organized another large giveaway. 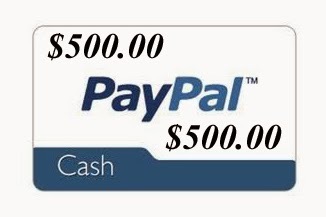 One winner will win a full $500.00 via their PayPal account. Ends at 11:59pm EDT on March 23rd, 2014.